On the beginning of March 2016 a new vulnerability was disclosed. Name in code CVE-2016-0800, most commonly know as the DROWN Attack (Decrypting RSA with Obsolete and Weakened eNcryption). The vulnerability was reported by Nimrod Aviram and Sebastian Schinzel. This is a major security issue that does not work by attacking applications and vulnerabilities within software, but by exploiting the protocols and configurations directly on the server side. While any new vulnerability is a concern, this one is a huge issue as it could potentially provide an attacker with access to all communication between the affected server and the user. That could be a username and password, email addresses, banking information (such as account numbers and credit card details), messages and there’s even the suggestion that it can change what the user is actually seeing on the website(s) that the server powers. Who is vulnerable to CVE-2016-0800? This vulnerability can affect HTTPS as well as other services (cryptographic protocols) that use SSL (Secure Sockets Layer) and TLS (Transport Layer Security). Specifically, DROWN works by exploiting misconfigurations where the server supports SSLv2 - which was developed in the 1990s - and the hackers use the intercepted information to decrypt modern TLS connections. Despite the known security issues with SSL version 2, as it is not widely used, it has also been widely ignored and unchecked. This attitude towards SSLv2 is perhaps why an estimated 11 million websites are at risk of being affected by DROWN. And this isn’t just smaller sites either, as the sites of Yahoo, BuzzFeed, Weibo, Flickr and more were all deemed vulnerable by researchers when the vulnerability was first reported at the beginning of March. These sites may have acted to address the vulnerability since. 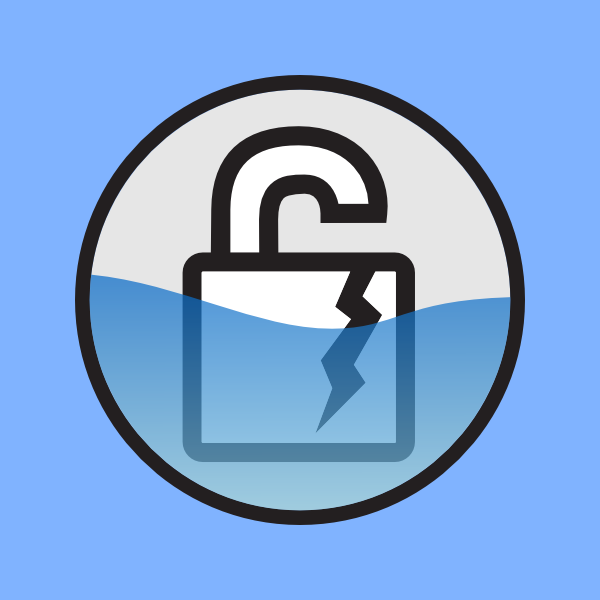 To find out if your site or service is at risk of DROWN, there is a vulnerability test available on the official vulnerability's website which will analyse your servers and let you know if you are vulnerable. If it does appear that your site/service is vulnerable then you will need to make sure that all of your servers – including your web servers, IMAP servers and POP servers – are not using SSLv2 connections. For organisations that are PCI DSS compliant, if your compliance is constantly kept up to date then it is highly unlikely that you are at risk of DROWN. And, becoming PCI DSS compliant is also an effective way of protecting yourself against it. 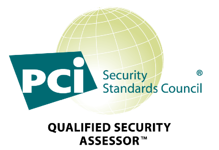 While the ASV/SSLv2 test has been in place for quite some time, the PCI Security Standards Council (which is responsible and regularly updates the PCI DSS) is still continuing the fight against poor encryption. Recently, the Council released PCI DSS 3.1 which was specifically designed to address the vulnerabilities with SSL and early TLS. PCI DSS best practices will help your organisation. In order to continue being compliant, organisations must migrate and use a stronger level of encryption - TLS 1.1 or higher; though the switch to version 1.2 is recommended. The deadline for the migration has been postponed by the Council, but in the light of the recently discovered vulnerabilities, we feel that the switch should be taken more seriously. Exploitations and vulnerabilities with SSL and early TLS could pop up when you least expect and though the deadline for migration is June 2018, it’s better to work to protect your organisation against them now, before it’s too late. Migration also has many aspects to it, as organisation have to ensure that they “identify all system components and data flows relying on and/or supporting the vulnerable protocols”, outline a migration project plan - which includes steps and timeframes for updates - along with several other vital steps. Choose a team of experienced IT security professionals and QSA (Qualified Security Assessors) who can help with this key step, acquire the right tools to keep your compliance under control at all times.